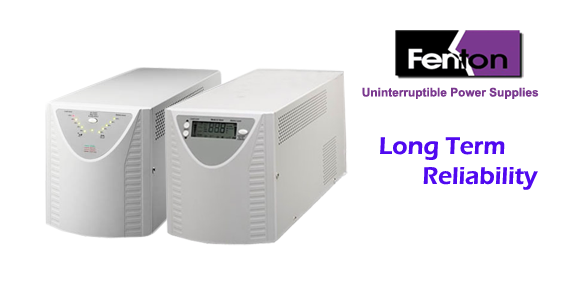 excellent power protection solutions for critical loads. 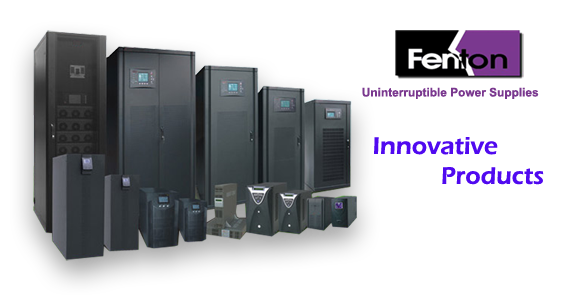 We have been in the UPS and voltage regulation market for 30 years, and have been dealings with METAPO for about 8 years. For our business with Metapo, I can say, it is serious and formal. 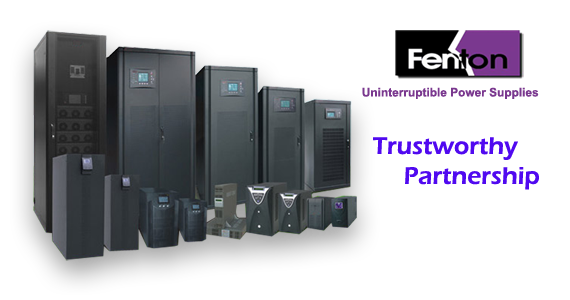 Our orders are always fulfilled in good condition according to promised delivery time, price and credit term. Our customers are very pleased with the product and the price is very competitive in our local market. In summery, I can say that our company is very pleased with our business relations with Metapo.